In recent years health insurance costs have skyrocketed. The Affordable Care Act was designed to decrease the cost of health insurance for all Americans, but premiums have continued to increase in cost. Many people qualify for a subsidy, but if you don’t the burden of health insurance is a huge financial restraint for many. 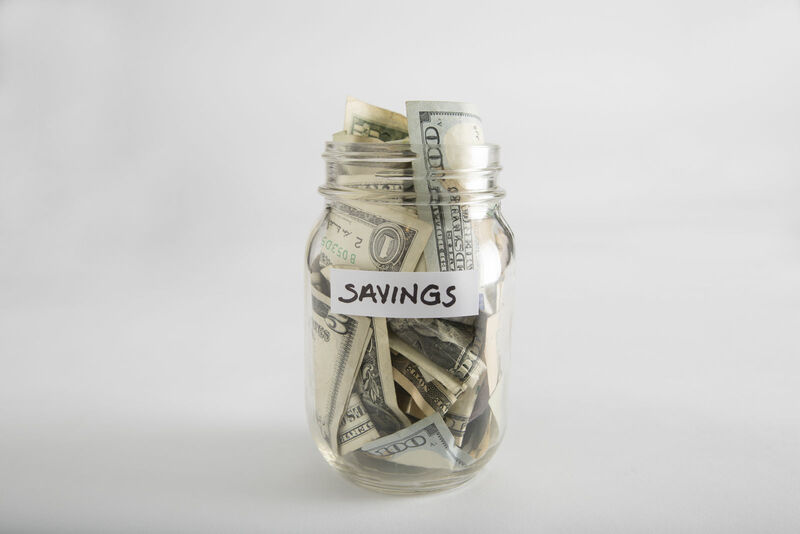 With the increase in premiums trending, many people are looking for alternative methods to make their budgets work better. If you have health insurance, even if it’s a bit expensive, you probably think you’re all set. But, what if you have to use your health insurance often? 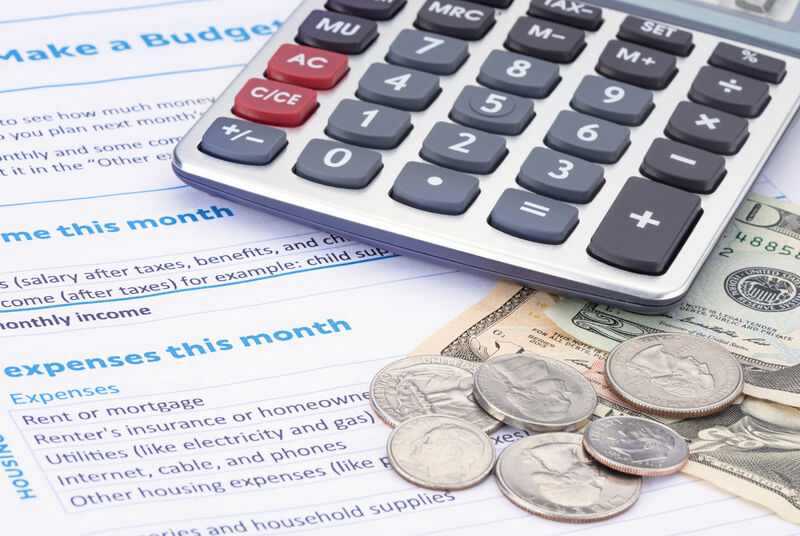 How are you going to pay the out-of-pocket expenses such as copays, coinsurance, and deductibles? If you cut monthly costs by choosing a health plan you can afford rather than one that offers you may save a bit of money monthly. But if you don’t get better coverage you might be worried about paying your hospital and doctor bills in the future. Accidents are never planned and even a minor injury like a broken ankle can end up costing you thousands of dollars in hospital bills. If this is the case, a gap health insurance plan may offer you an affordable option that beefs up your current policy. Enter your zip code above to compare gap insurance quotes today! How does gap health insurance work? Gap health insurance is a supplemental policy. It is not major medical insurance and or ACA-compliant, which means you can’t buy gap insurance and avoid the individual mandate tax penalty. Gap insurance does, however, work just like you would expect it to from the name. It helps covers the gap between what your insurance company pays and the amount you owe. After your health insurance pays your medical claims, you’ll likely be responsible for a portion of the expense. Although it may not seem like it at first, copays, deductibles, and coinsurance add up fast. The medical gap plan is designed to pay these out-of-pocket expenses. What does a gap health insurance policy pay? Ultimately, only you can decide if a medical gap insurance policy is right for you or your family. If you can only afford a minimal coverage healthcare plan, a medical gap insurance policy can make you feel more financially secure. Even if you have great coverage, this supplemental plan is a great addition to your benefits package. One fantastic aspect of a medical gap insurance plan is that coverage won’t hinge on whether you have pre-existing conditions or not. All medical gap health insurance policies are guaranteed issue. What this means is you are guaranteed to qualify for this coverage regardless of your health issues. It doesn’t guarantee what your deductible, co-pay, or coinsurance may be for services. though. One main reason gap health insurance policies are getting so popular is because the only real way to keep the cost of an insurance policy down is to raise the deductible. If you’ve never used your insurance, you may think a high deductible isn’t a big deal. But, if you have an emergency, you could face financial ruin, if you don’t’ have a way to cover the expenses. 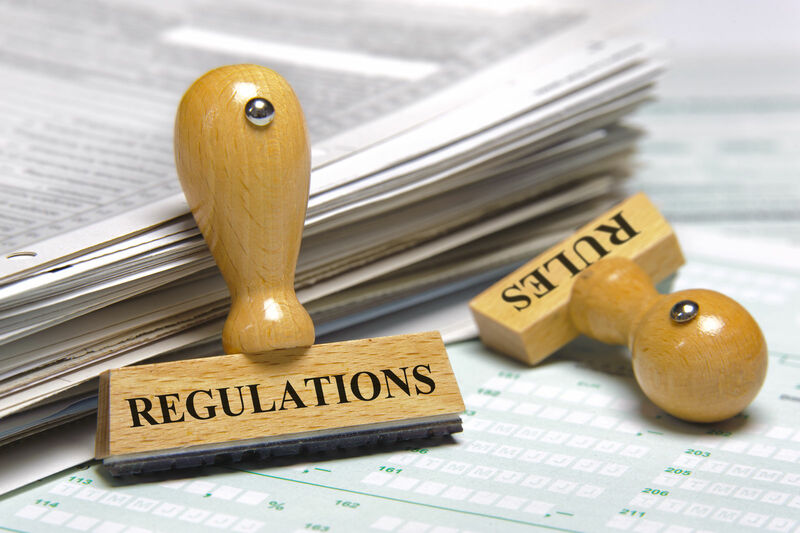 When considering a gap health insurance policy, you have to pay attention to the details. Many out-of-pocket expenses aren’t eligible for gap coverage. For example, lab work, x-rays, and mental health services are often excluded from coverage under these policies. 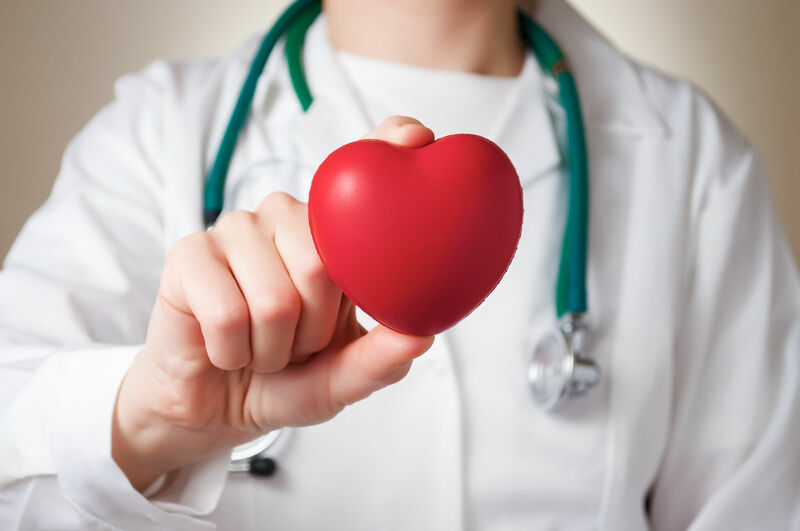 Determining whether you want a gap health insurance policy or a health savings policy can be tricky because many of the benefits of these plans are offered by both policies. The biggest difference between the two revolved around taxes. 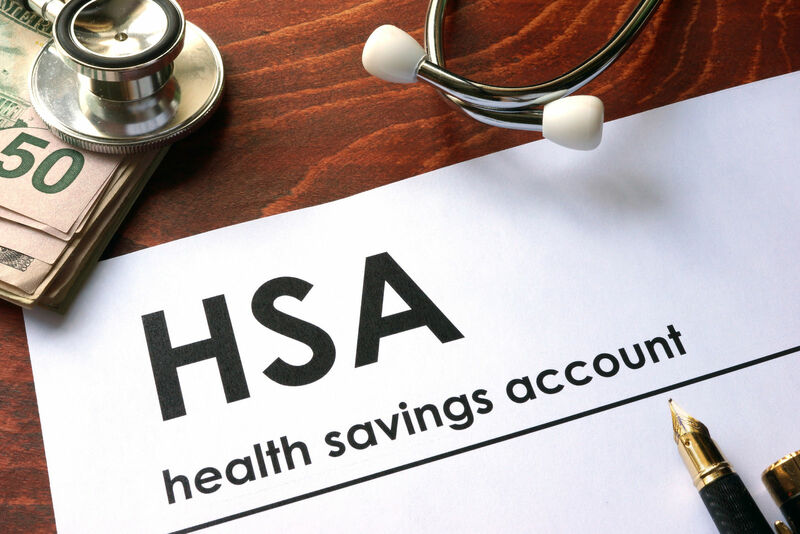 In an HSA, contributions accumulate tax-free. The maximums for an HSA in 2017 are $3,400 for an individual and $6,750 for a family. Money for an HSA comes from the individual. To maximize benefits, some families will have to contribute about $500 a month. In comparison, a gap health insurance policy can start as low as $50. However, those that choose an HSA over a gap policy will not enjoy the same tax breaks. As health insurance costs continue to rise, everyone is looking for a way to make ends meet. The uncertainty of the Affordable Care Act makes it an even better time to consider how you will pay for coverage if prices continue to rise. However, if the Affordable Care Act ceases to exist and a new system is put into place, no one can predict what will become of gap insurance plans. What you can learn from the information above is that a gap health insurance policy is one of many options that may help you cover your portion of healthcare costs associated with your insurance policy. However, you must be aware of the limitations of the policy before purchasing. Compare free health insurance quotes today! Enter your zip code below for free quotes!